a new bohemia: under foot. 10 o'clock. That's cool! 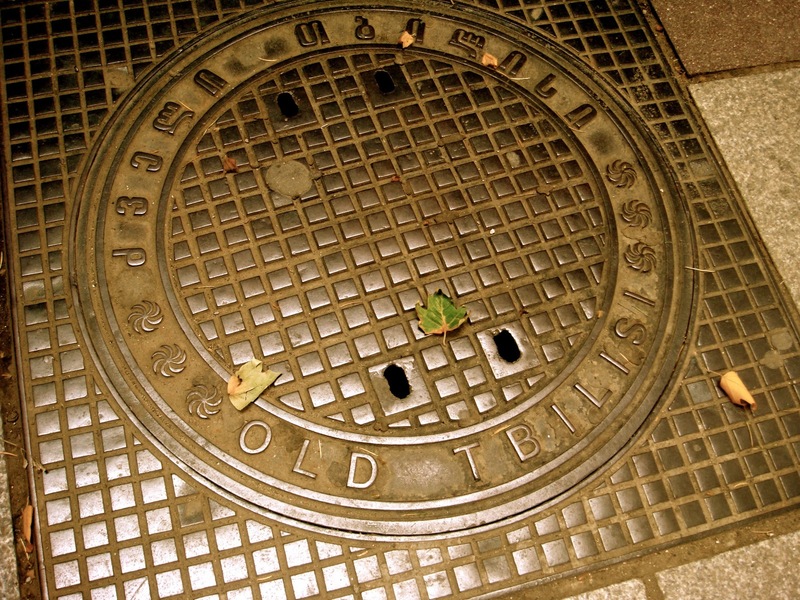 I wish our manhole covers in Seattle looked like that!